Imm I'm kinda excited cause today I'll talk about a little different subject. Criteria that you need to pay attention while measuring your blood pressure. I'll not talk too much and will directly skip to importnt points that you need to pay attention to get right result. * Try to take a rest about 15 mins before measurement. * Try to take measurement everyday at same time. * Pay attention to piece of tension gauge that wraps your arm.It should wrap your whole arm or at least 80% of your arm. * Try to measure from same arm. * Try to take measurement at same position. * Your arm has to stay still and you should hold your arm flat.If you move your arm it may cause wrong measurement. * Try to hold your arm at your heart level. What's proper blood pressure level ? 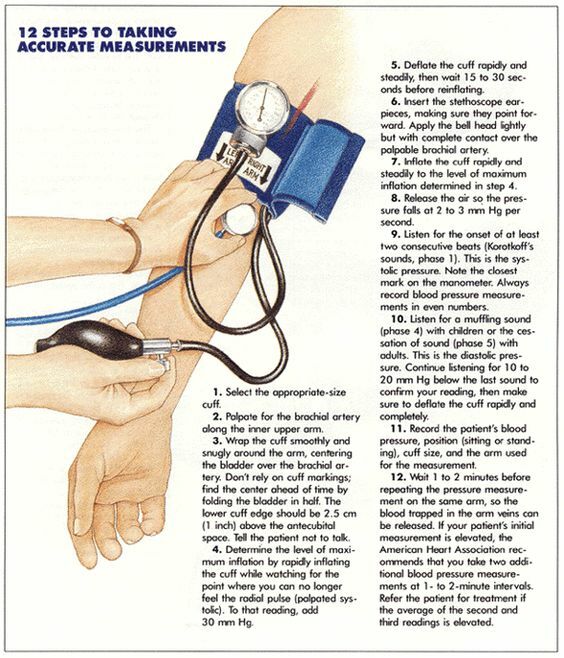 Easiest way is measuring from arm.At this way there's to type of blood pressure called diastole and systole.High level of both or at least one is called hypertension.This values may be different at doctor measurement and home measurement. over of this values is hypertension. At doctor check it seems approximately 5 mmHg higher from values above. This post was short but hope it's helpful for you.Try to share posts like this frequently. * I am not a medical doctor, nutritionist or in a health profession or making claims to be. I am merely sharing research that I’ve done and my own personal results. **As with any health suggestion, be your own advocate, ask your doctor and know that nutrition and beauty advice are not one-size-fits-all. Anything you try is at your own risk.